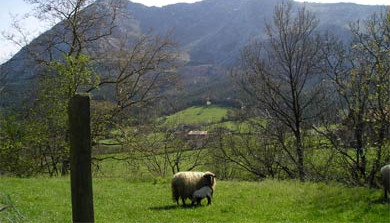 Wooded mountains make up a green landscape around this locality, which belongs to the comarca (county) of El Duranguesado and is watered by the rivers Ibaizabal and Urkiola. A good way to see the area is to follow Abadiño's different paths on foot, by bicycle or even on horseback. 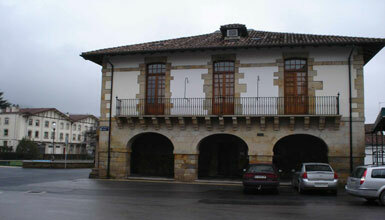 When arriving in Abadiño, its buildings, full of history, will impress us. The Muntsaratz tower, for example, dates back to the 9th century and is one of the main Renaissance buildings of its genre. We find another outstanding monument in the Astola House, centre of political and administrative activities in the past. Nowadays the house operates as headquarters for some regional associations. 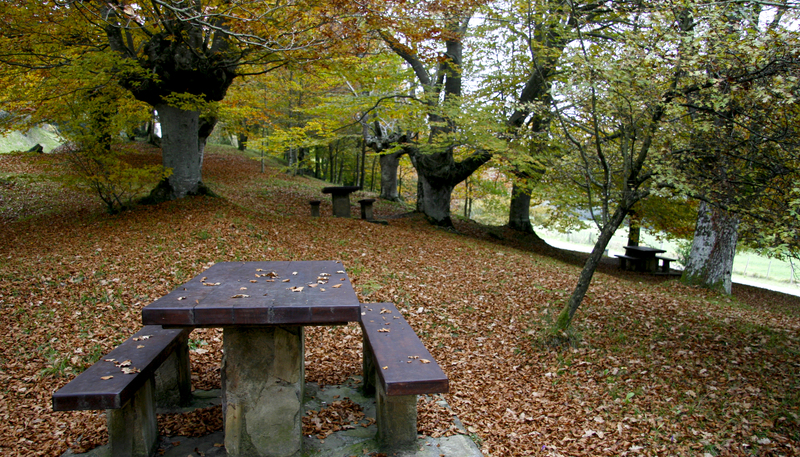 Likewise, outside the urban centre we will find the Sanctuary of San Antonio, placed in the middle of Urkiola Natural Park and surrounded by impressive mountains and oak, beech and ash tree woods. The patron saint festival begins on May 12th, consecrated to Santo Domingo. Those who come to town will enjoy an unparalleled atmosphere on these days. Music and dancing flood the village. The festive calendar includes two more fairs: San Blas (February 3rd) with its livestock fair, and San Antonio (June 13th), celebrated near the Sanctuary of Urkiola. Tradition has it that women willing to find a husband must walk round the stone facing the Sanctuary.